Pensacola, Florida was my first home in the sunshine state when I joined the Navy many years ago. 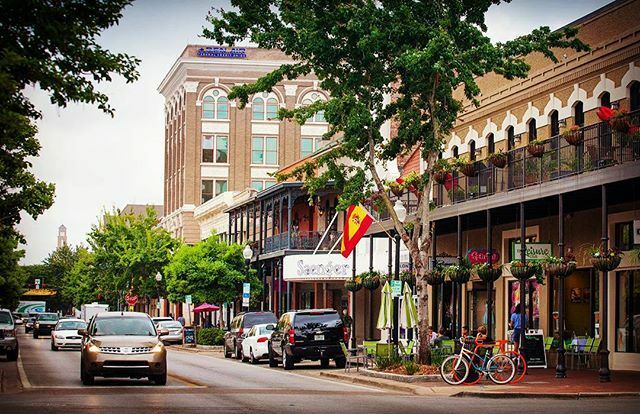 Pensacola is not only a historic town, it is a military town as well. Naval Air Station Pensacola and other military operations in the area are a key component of the town's culture and economy. The name Pensacola came from the Spanish word for the Indians they found in this area in the 1500's when Panfilo de Narvaez and Hernando de Soto were stomping around. Pensacola, Florida celebrated its 450th birthday in 2009. Tristan de Luna y Arellano came to Pensacola in 1559 with 1400 people on 11 ships to settle the area. A giant hurricane came along shortly after they landed and killed hundreds of people. The Spanish decided not to settle northwest Florida for a while and abandoned the area for more than 100 years. Spain ceded Florida to the British in 1763, but Britain gave it back after the Revolutionary War. Finally Spain sold Florida to the United States and Pensacola was in the United States as of 1821. Pensacola's strategic location on the northern Gulf Coast has helped make it an important military city. 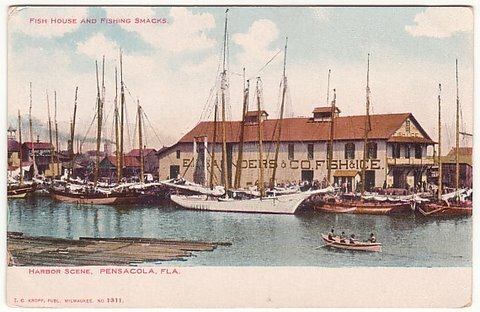 Locals refer to Pensacola as "The Cradle of Naval Aviation", since Naval Air Station Pensacola was the first naval aviation training base set up by the Navy in 1914. 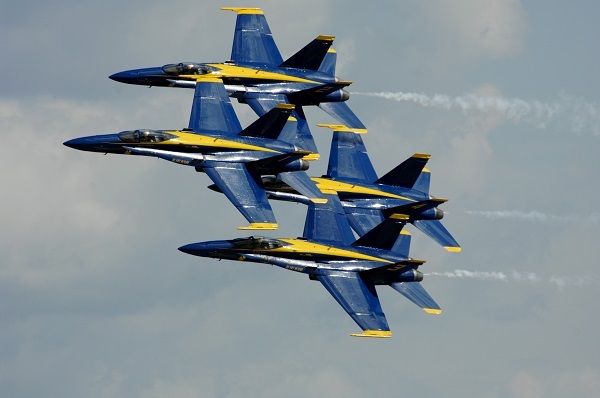 Thousands of naval aviators got their training at NAS Pensacola, and the Navy's aerobatic squadron known as the Blue Angels is based in Pensacola. 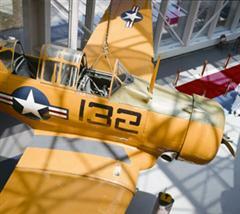 The National Museum of Naval Aviation is a great place to visit on the base, and is free to the public. The museum is home to hundreds of historic and modern aircraft. Other interesting places to visit include Fort Barrancas and Fort Pickens where poor old Geronimo was held as a prisoner many years ago. 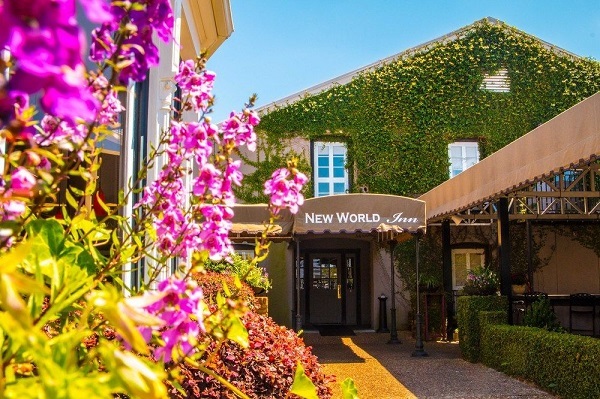 In addition to the military presence, Pensacola Florida has many annual art and music festivals, historic tours and ancient restored neighborhoods from the earliest days of its settlement. The Pensacola Seafood Festival and the Pensacola Crawfish Festival are held each year at Seville Square in the heart of downtown. The Great Gulfcoast Arts Festival is also held each year in November and attracts more than 200 artists. 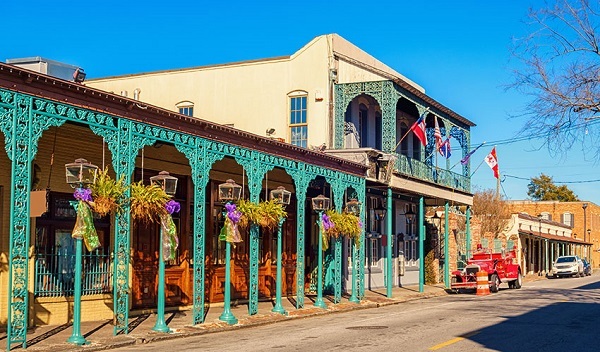 Pensacola and St. Augustine continually compete for the title of most ancient city in America. Pensacola is actually a tad older, but St. Augustine touts itself as being the oldest "continuously occupied" city in America. 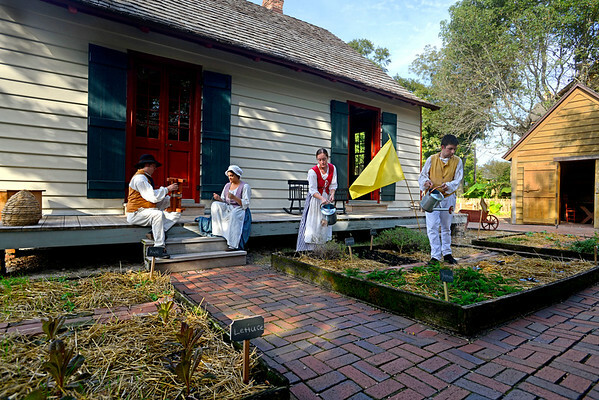 As Florida's oldest city, the State of Florida has designated many heritage sites in the area. Pensacola Beach is a short hop across the waterway and has some of the finest white sand beaches in Florida. 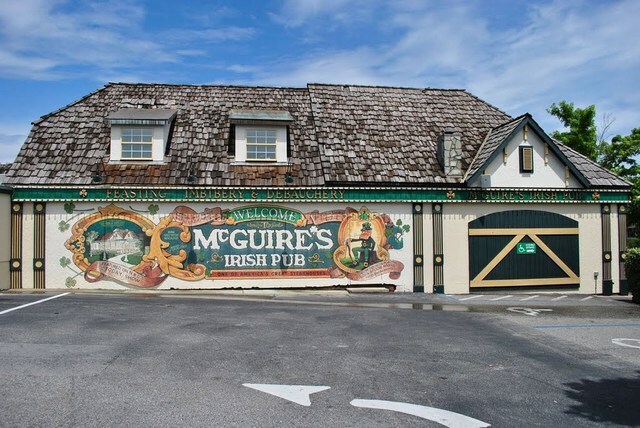 Pensacola may be older than St Augustine as far as Spanish settlement in Florida, but there is nothing like an Irish Pub to stimulate the senses in a pleasant setting not far from downtown. I don't get to Pensacola too often, but when I do I like to stop at McGuire's. They have great steaks and a wide variety of beer. The food portions are very large, so you'd better be hungry. The waits are usually not too long, but there is a nice gift shop to browse through and a lot of celebrity photos to look at while you wait. I don't want to spoil your fun, but it's also a laugh to see people try to figure out which restroom to use. The place is huge, with numerous large and small dining rooms, and is loaded with charm and local history. The bathroom fixtures, for example, are from an old hotel that once stood in downtown Pensacola. The walls and ceilings are covered with thousands of dollar bills, signed and dated by previous diners. They have very large hamburgers and delicious fries. Typical pub style meals like shepherd's pie and fish and chips are also available. They also have pasta dishes that are very good. The bread is warm and excellent, and they have some very good seafood platters. They have a fantastic bean soup for only 18 cents. Yes! For something different, try the liverwurst sandwich. It's a half pound of liverwurst with onions, chips and a beer for $5.99. It will fill most people up, so you might consider sharing it with your partner. Another nice dish is the salad plate with chicken rolled in almonds and served on lettuce. McGuire's has it's own microbrewery on the premises, and serve a variety of their own beers along with other popular brands. They also have a wide selection of wine and liquor. Prices are fairly high by Pensacola standards, and it is somewhat of a "tourist trap". There are enough locals that come in to keep prices and quality on a better level than most places that just cater to tourists. 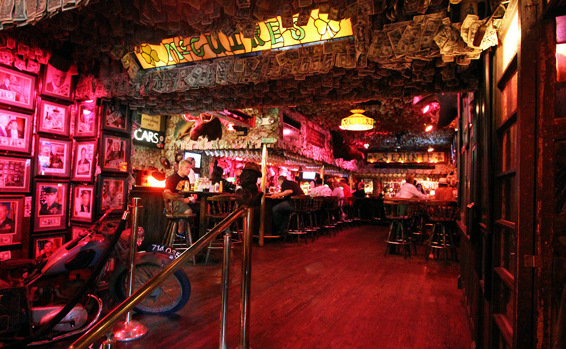 McGuires has live entertainment in the main dining area. The music is typically Irish pub style rowdy music and drinking songs. Once in a while they even have a bag piper.